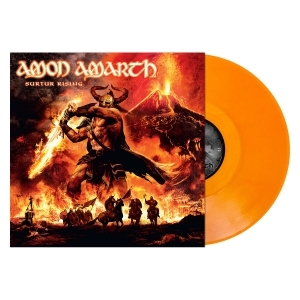 The name says it all - The Pursuit Of Vikings: 25 Years In The Eye Of The Storm. 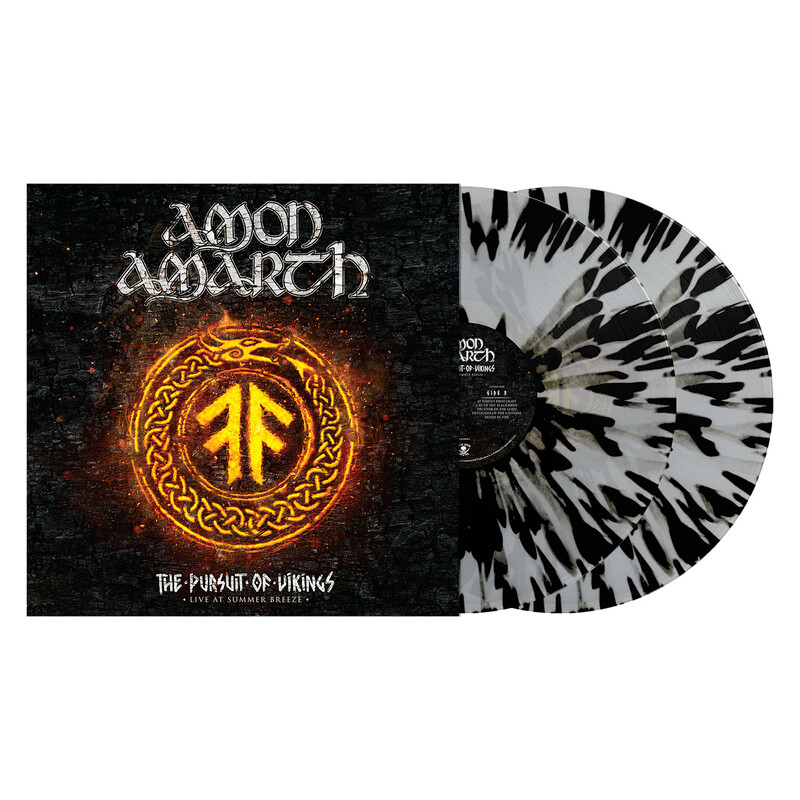 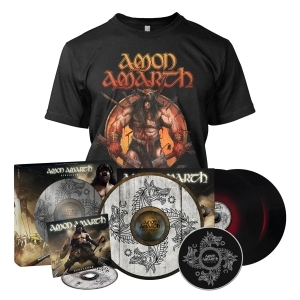 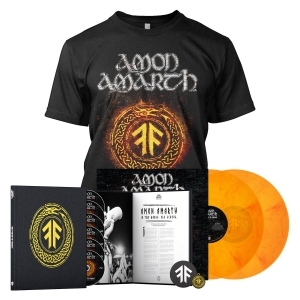 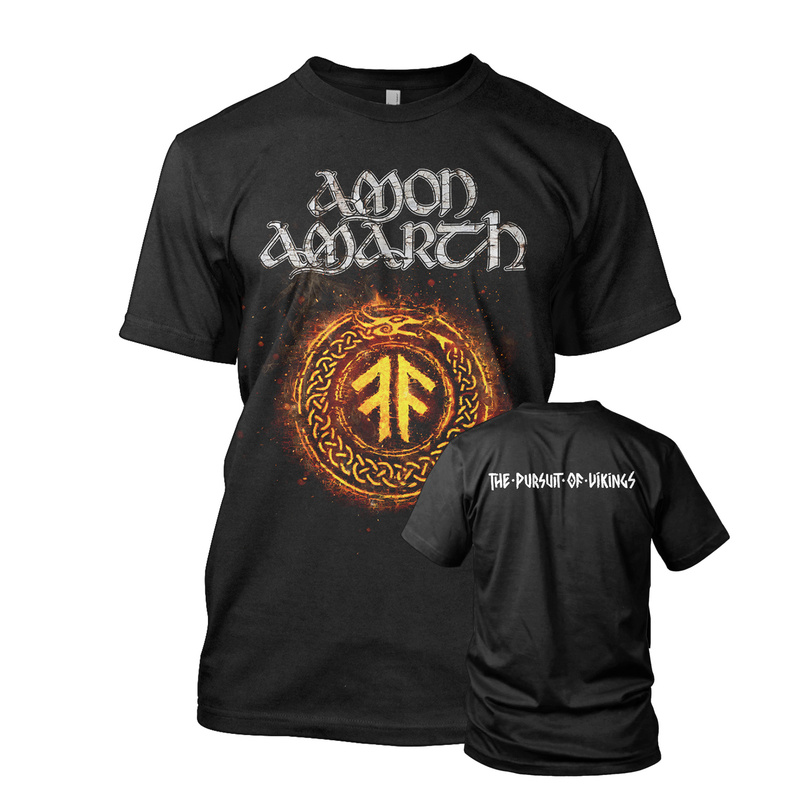 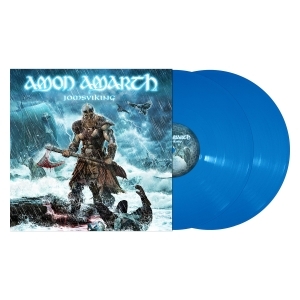 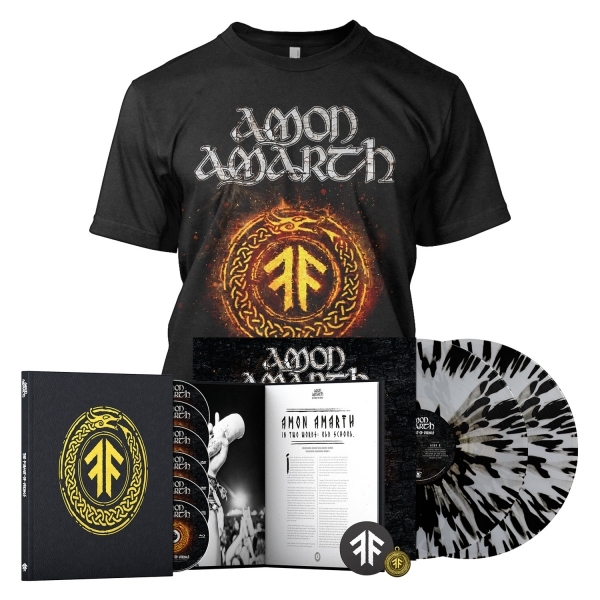 Since their inception, Amon Amarth have consistently - and increasingly - proven themselves a true force of nature in modern metal, and this timely set stands as a testament to everything that they have achieved. 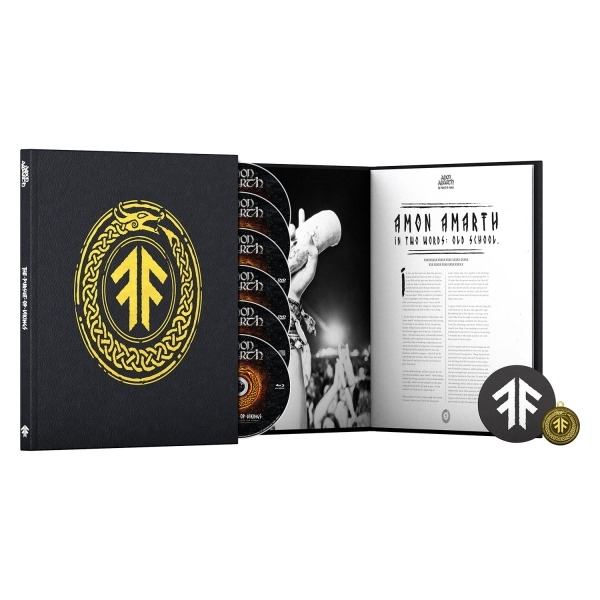 Including the band's two outstanding headlining sets at 2017's Summer Breeze Festival both as audio and video, it also features a retrospective documentary that tells the Swedish quintet's story through both their own eyes and those of the fans that have supported them along the way. As such, it is both a thrilling collection that pays respect to the faithful and a detailed and riveting introduction for those new to their unique story.